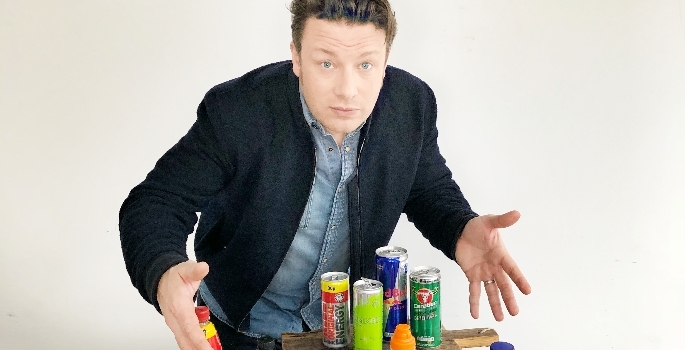 As part of Jamie Oliver’s ongoing campaign to combat diet related disease, he is calling on the government to put age restrictions on the sale of energy drinks to under 16s. 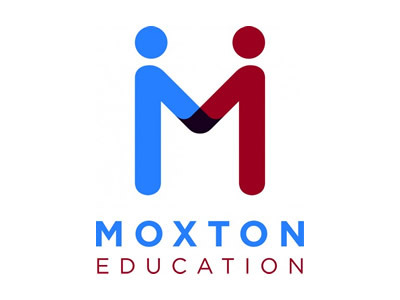 He joins parents, academics, the National Education Union (the largest education union), teachers from Educating Yorkshire and Educating Essex, and many more to call for government action. The label on every energy drink can specifically says ‘not recommended for children’, yet 69% of adolescents and 24% of children under 10 are drinking them in the UK. In an episode of Friday Night Feast, which airs on 5th January at 8pm, Jamie Oliver and Jimmy Doherty explore how energy drinks impact kids. They speak to a number of teachers, who describe the strain of teaching pupils who are under the influence of energy drinks. Teachers explain how they even devise back-up lesson plans, depending on whether the kids are on a ‘high’ or ‘crashing’. 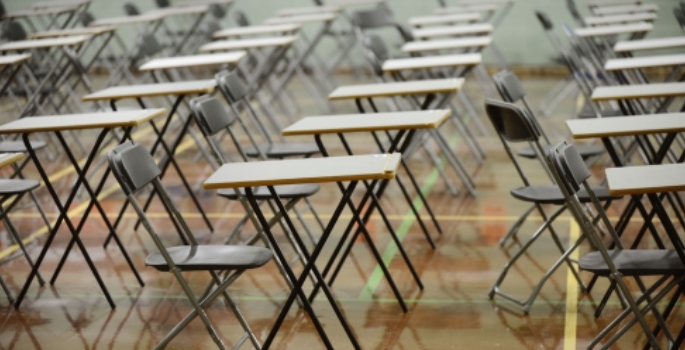 Many schools have banned these drinks, but bans in schools aren’t enough. A study commissioned by the Scottish government found that 41% of 13 to 15 year olds buy a sugary drink, including fizzy drinks and energy drinks, off-site at lunchtime, despite bans inside the school gates. “If the energy drink industry is literally telling us their products are ‘not recommended for children’ on the cans, why can kids as young as 10 buy them whenever they want? 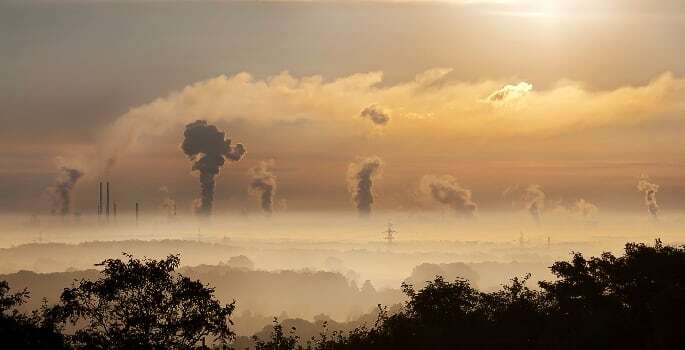 This consumption is compromising our kids, and our teachers, too – we have to do something about it. We urgently need the government to step up and put age restrictions on the sale of energy drinks to all under 16s,” said Jamie. Evidence shows the detrimental effect of energy drinks and how it can impact a child’s health. For example, energy drinks contain up to 12 teaspoons of sugar - more than twice the maximum daily intake for adults! Plus, many brands of energy drinks contain 160mg of caffeine per 500ml - a 10-year-old should not consume more than 99mg per day. With the mounting evidence, Jamie Oliver is calling for teachers everywhere and the public to make their voices heard. What do you think about this issue? Please share your thoughts by tweeting @AcademyToday and using the hashtag #NotForChildren. 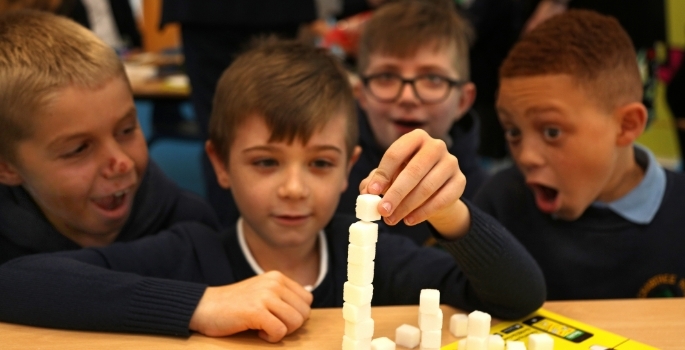 New Change4Life resources "help pupils cut back on sugar"